Juicy Stakes Poker employ the strictest anti-hacking security standards so you can deposit and withdraw your money with absolute confidence. 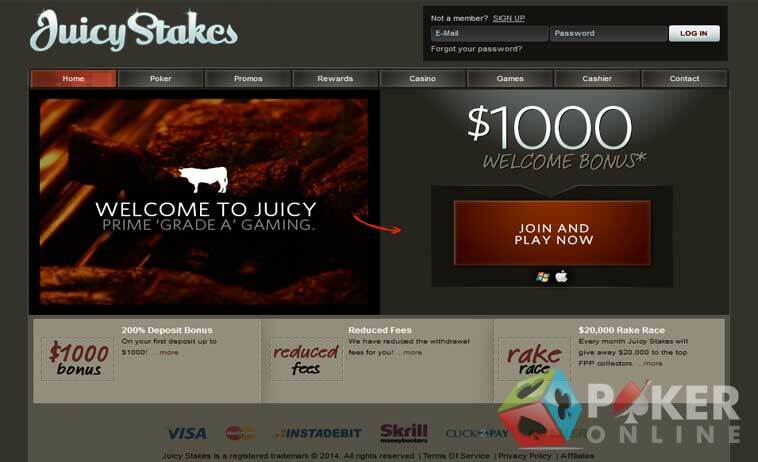 Juicy Stakes is a combination of online poker and casino gaming services, which enjoys a lot of popularity because of its excellent promotions and rewards program, 24/7 support system, security system that adheres to international standards, a wide range of poker and casino games, and a lively and dynamic community of online poker players. Since Juicy Stakes is on the Cake Network, players can expect to be part of Cake’s unique loyalty club. Juicy Stakes is licensed in Curaao and operates under Cyberluck, the leading gaming licensing and hosting provider in Curacao. Since the online poker room is committed to responsible gaming and uses sophisticated security technology, players can expect a safe and secure online poker gaming experience here. New players will definitely find great software, plenty of games for different types of online poker players, and attractive bonuses. As soon as players register a real play account and fund their online poker accounts, they will receive a first depositors’ bonus of 200 percent up to $1000. Players must enter the bonus code 1000JUICY when they are claiming this bonus. Besides, there are some juicy freerolls waiting for newly registered players at Juicy Stakes Poker. The online poker room invites newly registered players to try their luck at the $1000 New Depositor Freeroll, which is played every Saturday at 2:00 p.m. ET. 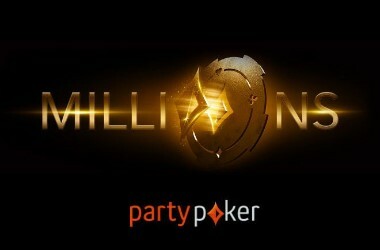 Players’ winnings, if any, will be credited directly into their real play accounts, but they will have to earn two Gold Chips before they can request a payout. Juicy Stakes Poker offers an exciting bunch of promotions to attract new players and keep its existing players happy. 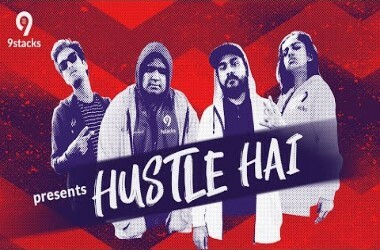 These promotions give players the opportunity to hone their online poker skills, learn how to implement strategies, collect large bonuses, earn frequent player points, and plump their bankrolls. Two of the most exciting online poker promotions at Juicy Stakes Poker is the $40k Tournament Series and the $1000 Bankroll Freeroll. 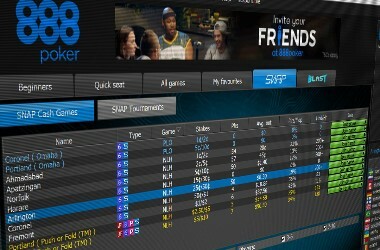 Since Juicy Stakes Poker updates its online poker page on a regular basis, players can always expect a fresh and ever-new online poker experience. 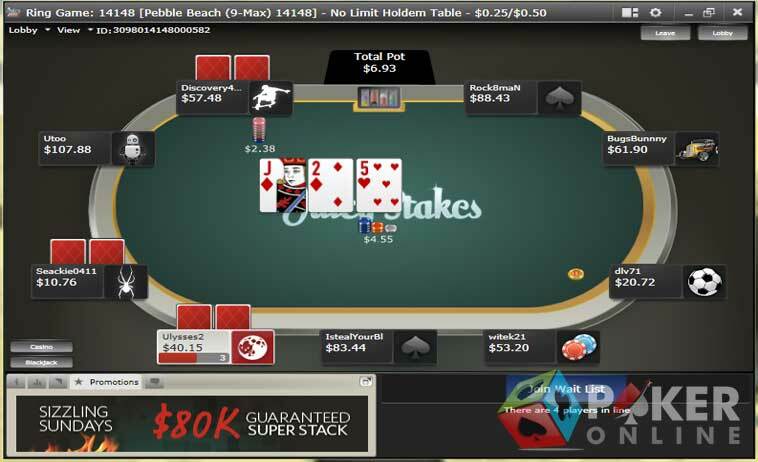 Besides, Juicy Stakes Poker is ideal for new online poker players because is offers a number of fun play tables, where players can play for free, learn the game well, understand its strategies, and develop the confidence required to play real money poker. The rewards scheme at Juicy Stakes Poker comprises three basic ingredients—Gold Cards, Gold Chips, and Loyalty Levels. The online poker room rewards poker players who take part in cash games randomly with Gold Cards, which can either be used to buy-in to tournaments or exchanged for real money. Juicy Stakes Poker rewards real money play with Frequent Player Points (FPPs), and players can exchange several FPPs into Gold Chips. Players can use their Gold Chips to purchase poker merchandise or buy-in to exclusive online poker tournaments. Gold Chips can also be exchanged into real money. The rewards scheme at Juicy Stakes Poker is made up of nearly 50 Loyalty Levels. Players can climb up these levels by first completing tiers, and they can complete tiers by collecting Gold Chips through real money play. Each tier is associated with attractive loyalty bonuses and benefits. Banking at Juicy Stakes Poker is safe, secure, and easy, especially because the banking page at Juicy Stakes Poker gives new players all the information they require for funding their accounts and withdrawing their winnings. Juicy Stakes Poker is associated with dozens of secure and reliable internationally acclaimed payment processors, and players simply have to choose an option most convenient to them. 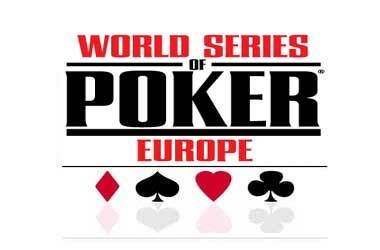 Players can fund their Juicy Stakes Poker accounts using banking methods such as Visa, MasterCard, Cash Transfer, Diners Club International, Neteller, Skrill, eWalletXpress, WebMoney, ECOcard, and ClickandBuy. 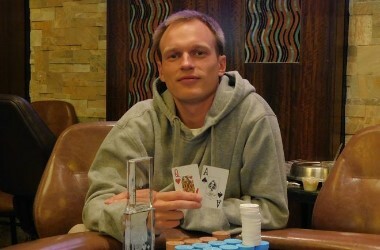 Players can use most of these methods, if not all, to withdraw their winnings. Neteller, Skrill/Moneybookers, eWalletXpress, WebMoney, ECOcard, and ClickandBuy can be used as both deposit and withdrawal options. Juicy Stakes Poker offers excellent customer care support. The online poker site’s friendly and well-trained customer care representatives are eager to assist players for 24 hours per day, 7 days per week, and 365 days per year. The online poker room encourages players to check the Frequently Asked Questions (FAQ) section for answers to their questions. If they are still in need of help, they can send an email to support@juicystakes.com to get an answer within 1 – 2 hours.